This can seem sorta out of blue, but what's the difference between phasing and projection? What does phasing represent? What is phasing? Phasing is just another way of experiencing the "other realms/non physical consciously aware. It is projection. An OBE, well as the word spells out, is a "out of body experience". This is normally achieved by some method of "climbing" or getting out of the body. In this the person experiences sensations of a actual separation occurring. Phasing is a term coined by Robert Monroe. Its a better description of what astral projection actually is. He describes it as the phase angle in electronics. But another good description of it involves sound. Each perceptive level has it's own frequency. As the frequency you generate matches that perceptive level that level becomes subjectively real to you. If you are completely focused at that frequency you will subjectively feel you are out of your body. These levels are inhabited by part of you at all times but you are focused on the physical. 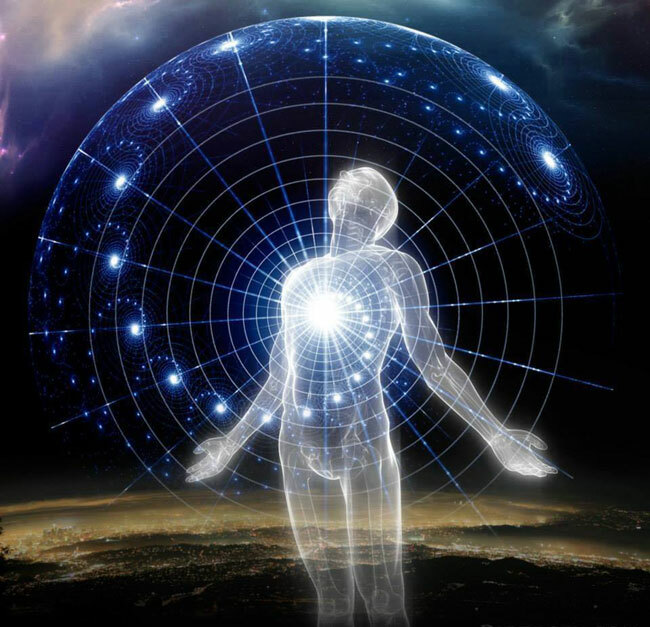 Phasing or astral projection occurs when you shift your focus off this level and to a different one. Just as you continue here in the physical when you are shifted or phased to another level, so you continue at that level when you are focused here. Okay, and how does this tape help you achieve that phasing? Teaches you the trance you need to know. Once you've done the induction a few times with the tape, it's fairly easy to follow the same track on your own. If you can keep it steady for a period of time you'll start to phase without trying. The tape keeps you from loosing consciousness zzzzzzzzz when your going deep. Maybe you should just try it and see what you get out of it. I found it helpful. Let's see if I can tackle this question with an example for you to try. Say you have a scale of 1 to 10. In order to project, your goal is to shift your awareness from a 1 and bring it as close to a 10 as you can. I'd say that the projection reflex would trigger once you hit about a 7 or 8. So, what can you do in order to cause that reflex trigger? Well, you need to push your awareness along that scale, bringing it further and further away from the physical. Try the Mental Rundown Exercise you might have read about here on the forum (you can read about it in my book as well). What I want you to do with it is create a short mental rundown which you can repeat. Each time you repeat it, allow your awareness to shift more and more AWAY from this physical reality. Each time you progress through your mental rundown, you should be mentally moving further and further, deeper and deeper away from your 5 physical senses... until you hit a 7 or 8 and then ALLOW the projection to happen. That's phasing. Well, in a nutshell, that's ALL projection labels... most people are just too hung up on labels to realize it. I understand the first part, but I don't understand the mental rundown exercise. Will try listening to these beats tonight and see the charm myself,.. or not. We'll see. Better wording then? Your focus tends to wander as you try to go deeper. The tape keeps you on track. It's better than the Gateway focus 10 tape and it gets you to about focus 12 or deeper.